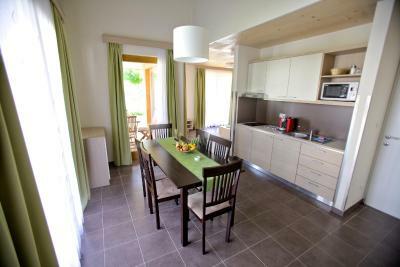 Lock in a great price for Terme Topolsica Apartments – rated 9.2 by recent guests! 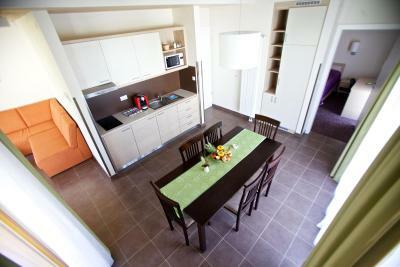 Great stay for families, big and comfortable apartment, with terrace. 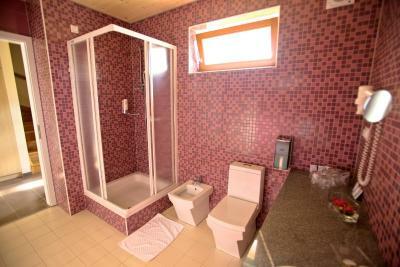 House in Ocepkov Gaj was very nice and spacious, great location, near the forest, staff is nice. 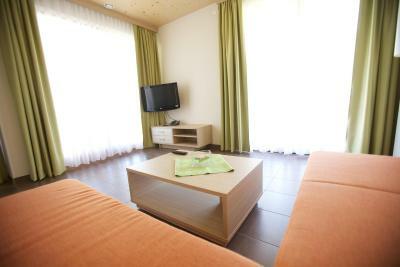 Very comfortable apartment, close to the swimming pool, situated in a nice place. Free access to the spa! Velike sobe, dosti prostora za shranjevanje. Dober WIFI. V kuhinji je mikrovalovka. Lepa hiška s teraso. Za zajtrk bi lahko bilo več izbire, čeprav v resnici ni nič manjkalo. Savne so super, prav tako bazen in Ocepkov gaj. Všeč nama je bila lokacija,zelo mirno okolje, hiška pa je bila prekrasna. Super su mi apartmani ,tj kucice,odlicno su opremljene. Bilo je na odlični lokaciji in to kar smo si želeli mir. 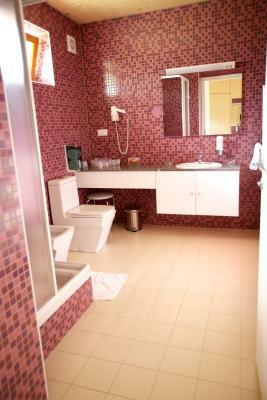 Terme Topolsica Apartments This rating is a reflection of how the property compares to the industry standard when it comes to price, facilities and services available. It's based on a self-evaluation by the property. Use this rating to help choose your stay! 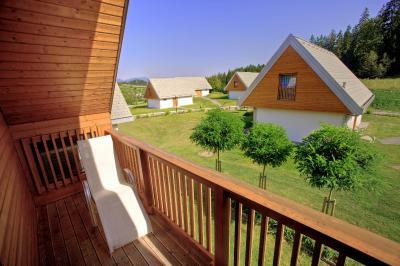 The wooden 4-star chalets of the Holiday Homes Ocepkov gaj are only a 5-minute walk away from the Terme Topolšica Spa. They offer free Wi-Fi and free parking. 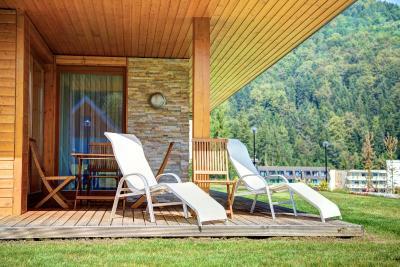 Set in peaceful, wooded surroundings, each chalet of the Terme Topolsica - Holiday Homes Ocepkov gaj includes a patio, a balcony and a fully equipped kitchen. 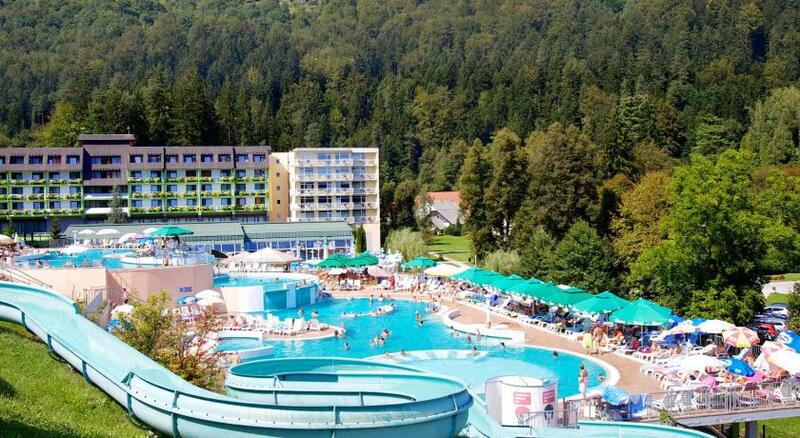 The Terme Topolšica Spa and the Zora Water Park feature a wide range of outdoor and indoor pools with cascades and slides and a large sunbathing area. There you can also find a restaurant and a café. 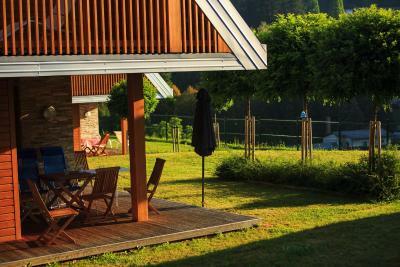 This property also has one of the top-rated locations in Topolšica! Guests are happier about it compared to other properties in the area. 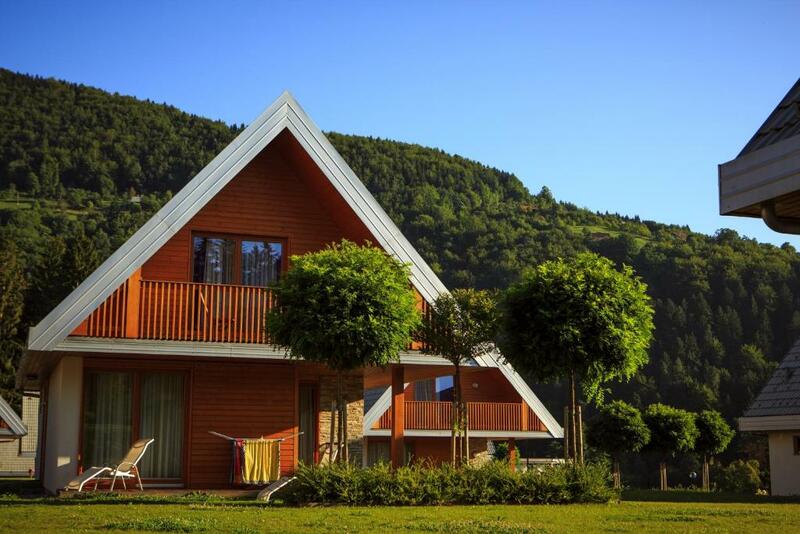 This property is also rated for the best value in Topolšica! Guests are getting more for their money when compared to other properties in this city. 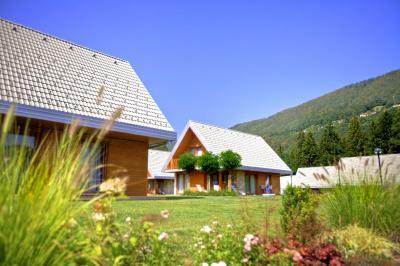 When would you like to stay at Terme Topolsica Apartments? 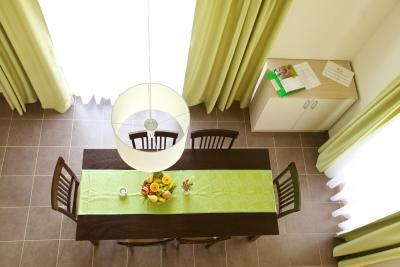 This apartment has a double bedroom, a twin bedroom with a sofa bed, a single bedroom, a kitchen with a dining table, a patio and a balcony. 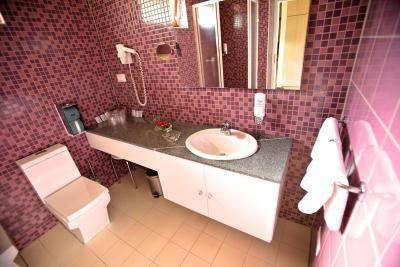 House Rules Terme Topolsica Apartments takes special requests – add in the next step! One child under 2 years is charged EUR 2 per person per night in a crib. Free! One older child or adult stays free of charge in an extra bed. 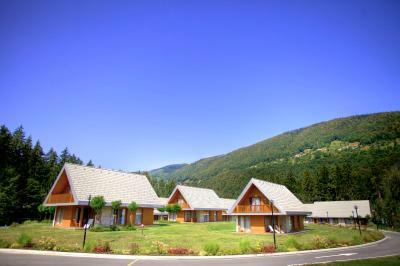 Terme Topolsica Apartments accepts these cards and reserves the right to temporarily hold an amount prior to arrival. 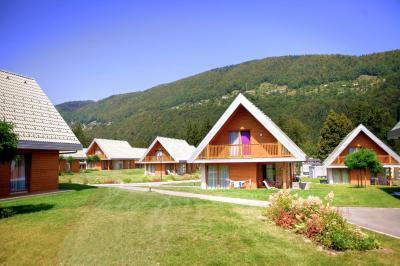 Walk to swimming and sauna area is quite far as houses are up the hill. 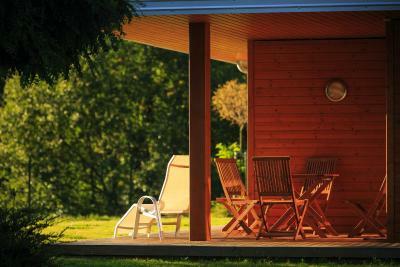 Also saunas are nothing special and need some renovation.